Russian Foreign Ministry spokeswoman Maria Zakharova has posted a scathing Facebook comment on US President Barack Obama’s approval of new anti-Russian measures, arguing Obama’s “bitter” and “helpless” team did a disfavor to the White House’s reputation. 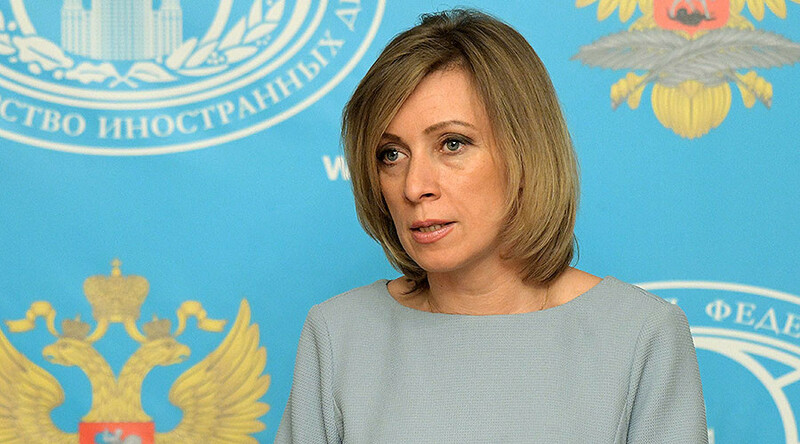 Zakharova wrote that the outgoing president did not manage to leave “any” major foreign policy achievements as part of his legacy and instead of “putting an elegant period” to his two presidential terms has “made a huge blot” with his latest decision to impose more sanctions on Russia, expelling 35 Russian diplomats and closing two diplomatic compounds in the US. — Russia in USA 🇷🇺 (@RusEmbUSA) 29 декабря 2016 г. “Today, Obama officially admitted it,” she wrote. Zakharova then offered her sympathy to Secretary of State John Kerry, who, she argued, had also suffered under the current administration as he was unable to do his job properly, being constantly “mocked” and “let down” by his own colleagues. — MFA Russia 🇷🇺 (@mfa_russia) 29 декабря 2016 г. 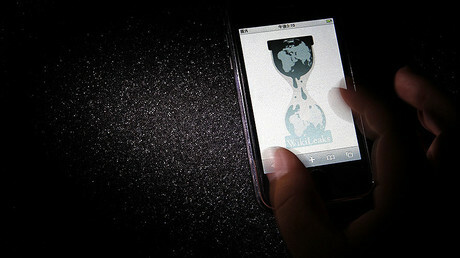 The spokesperson promised that the US won’t have to wait too long for Moscow’s response. “Tomorrow there will be official statements, countermeasures, and much more,” she wrote. On Thursday, Washington issued new sanctions against Russian citizens and entities in retaliation for what it described as “malicious cyber-enabled activities” allegedly orchestrated by the Russian government. Among the sanctioned institutions are Russia’s Federal Security Service (FSB) and Main Intelligence Directorate (GRU) and their senior officials. The US has also expelled 35 Russian diplomats, which it claimed to be “intelligence operatives” and closed two compounds, in Maryland and New York.